I expected to see a soft or gel like insert, but it was firm and shaped very accurately. 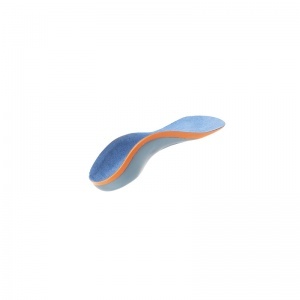 It was a perfect fit for my 9 year old's school shoes and immediately provided the support she needed to alleviate the pain suffered in her heel as a result of trauma caused by either football, gymnastics or a 1 mile fun run on consecutive days. 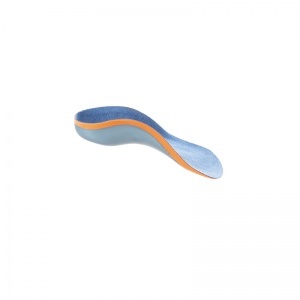 Currently the heel pain has gone so will be removing insole in about a week. My 9 yo daughter had been complaining of a sore heel when running (she does 5ks & fell running). This had been going on for a few months and had stopped her running for a while as it was not getting better. It started coinciding with her getting a lovely pair of doc marten boots for school. 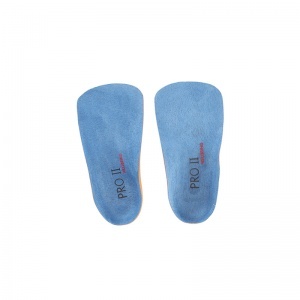 They have a very flat & hard insole and I wondered if it was that causing the pain. 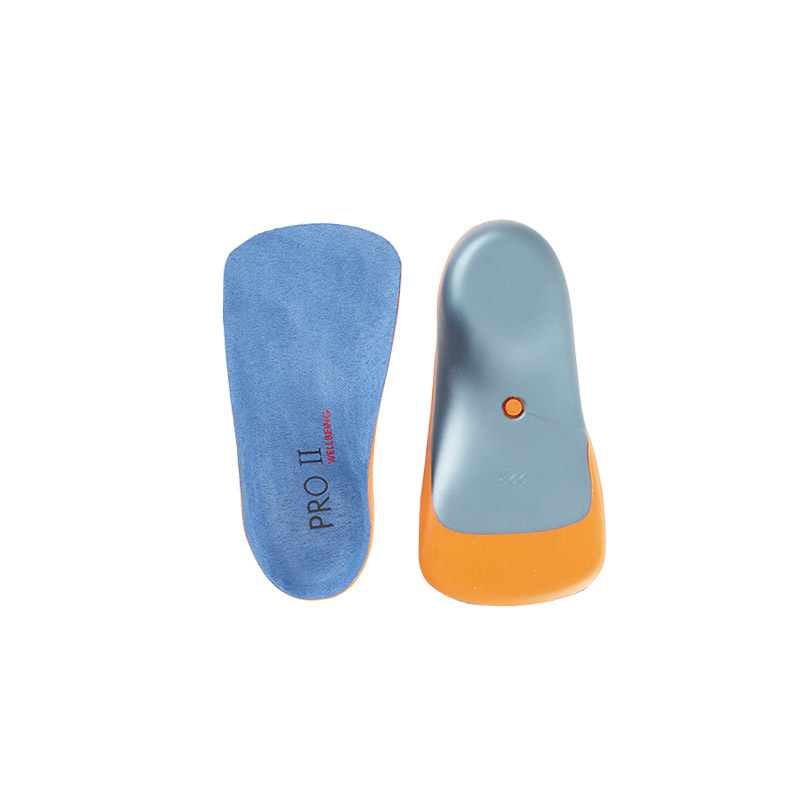 We tried the insoles for just over a week now and bingo - no more heel pain and first pain free run completed today. She is v happy!